If you're at AX this holiday weekend, come see me at table C10 in the artist alley! Once I get back i'll try to get back to posting art regularly. I'm sitting on a lot of stuff i've been too busy to properly curate for the bastion of fine art that is my gallery. 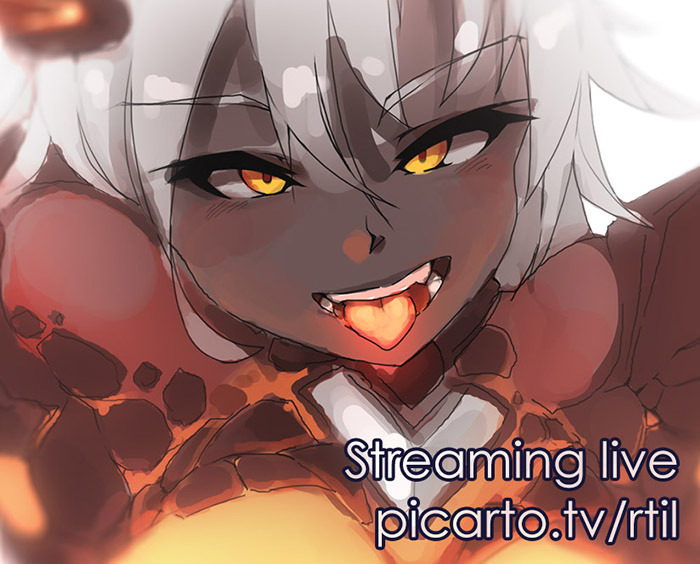 Anime Expo AA - Come say hi! If you're going to Anime Expo this weekend, i'll be there! I'll be at Artist Alley table G51 in Kentia Hall. see you there! 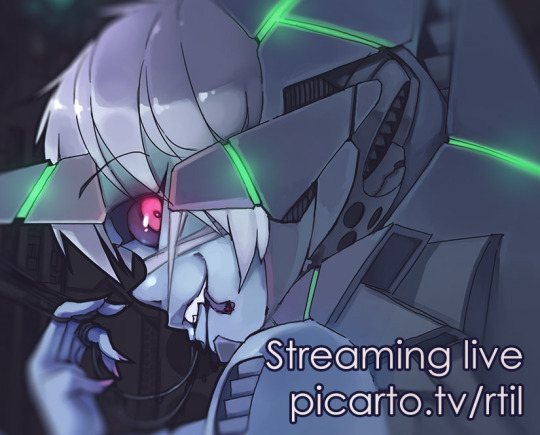 ONE PUNCH MAN painting live stream! the hottest monster girl around! 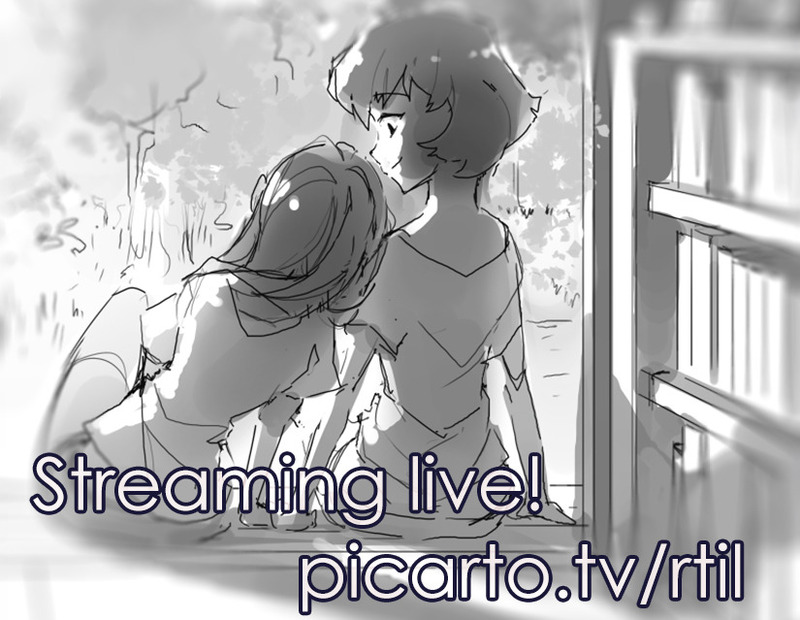 Leilani + Ajna Indivisible stream #3! 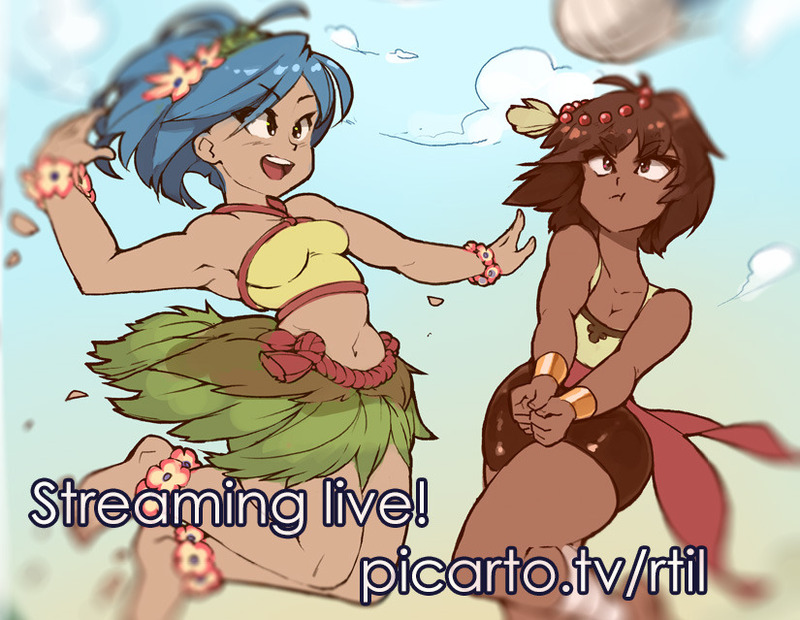 Leilani + Ajna Indivisible stream #2! 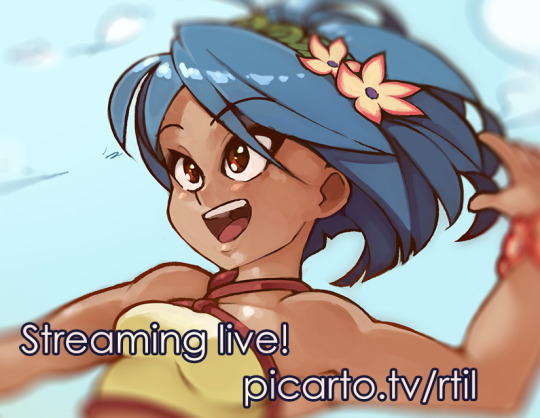 Leilani + Ajna Indivisible stream! Dec 14, 2018 Christmas sale! Jun 28, 2016 Anime Expo AA - Come say hi! 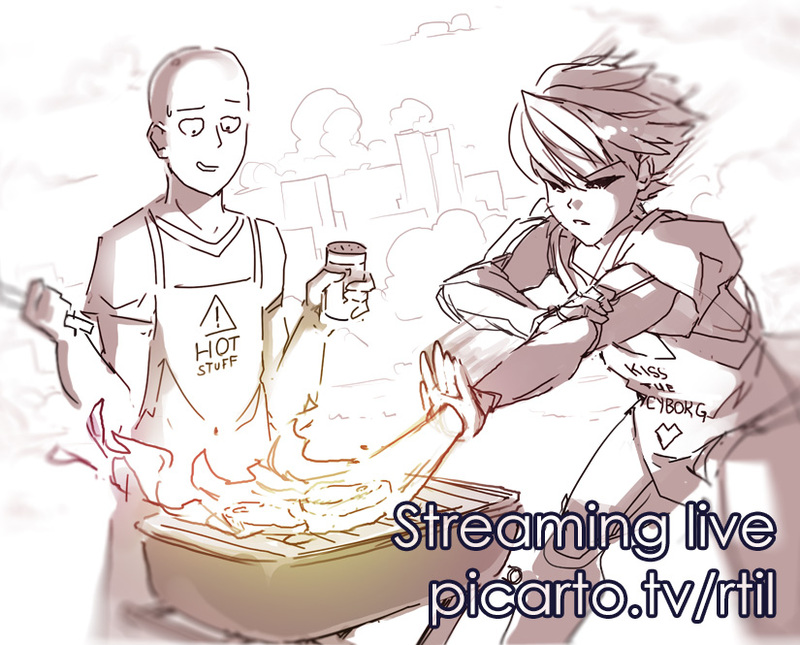 Jun 19, 2016 ONE PUNCH MAN painting live stream! 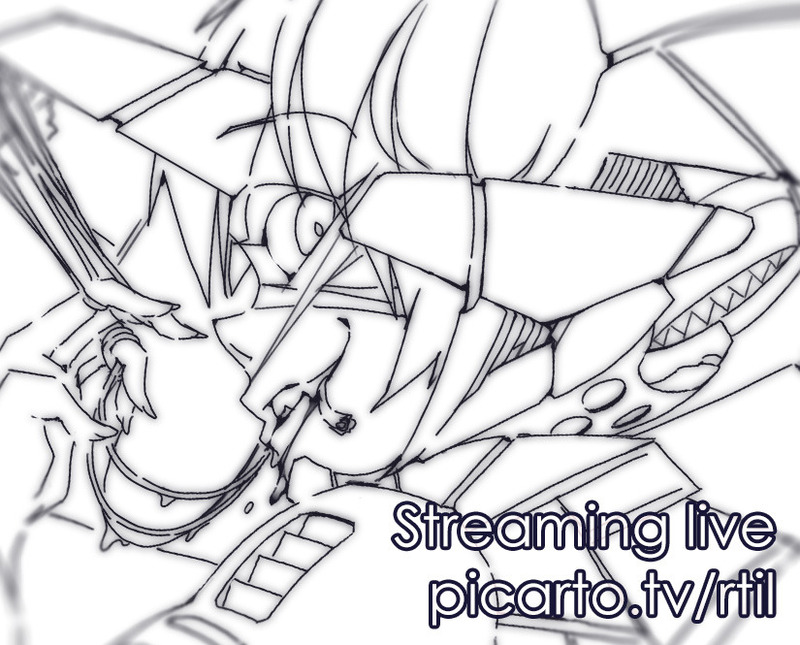 Mar 8, 2016 Streaming live! 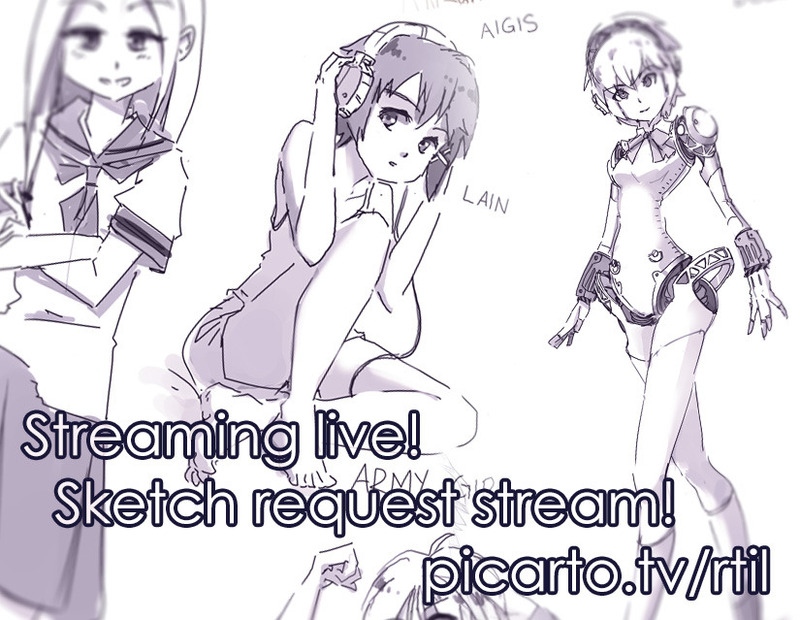 Feb 6, 2016 Sketch request stream live! 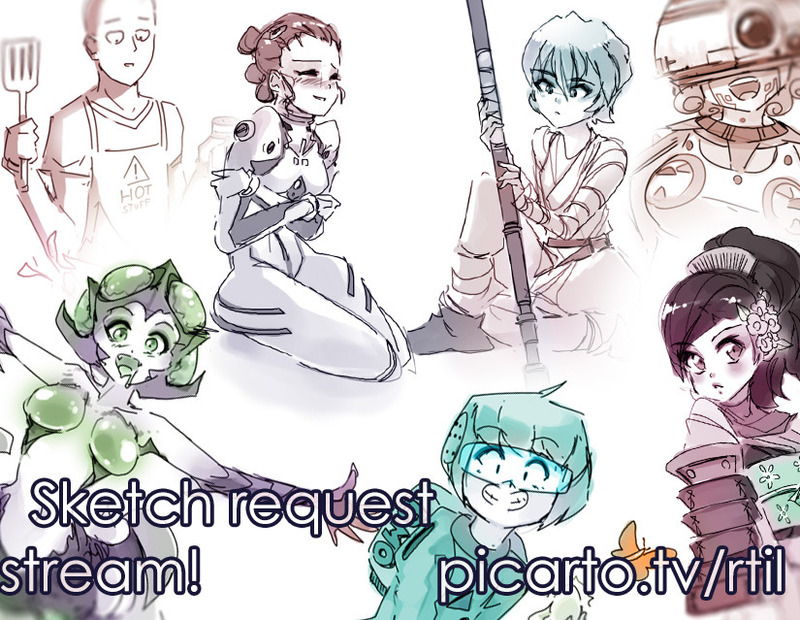 Jan 19, 2016 Sketch request stream live! 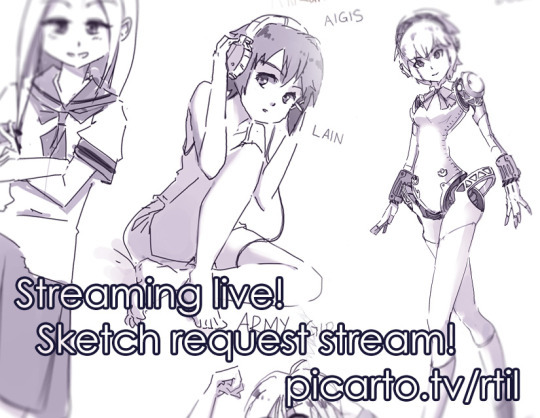 Jan 2, 2016 Leilani + Ajna Indivisible stream #3! 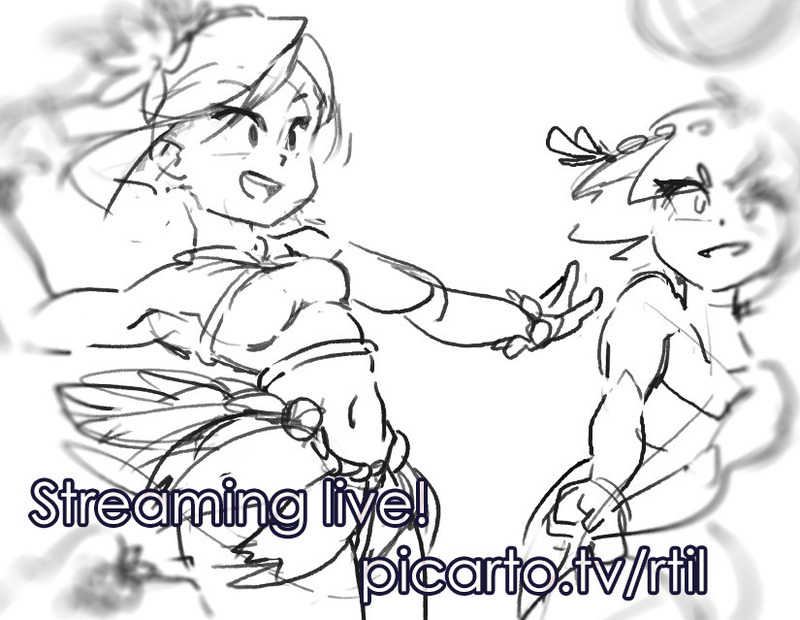 Dec 19, 2015 Leilani + Ajna Indivisible stream #2! 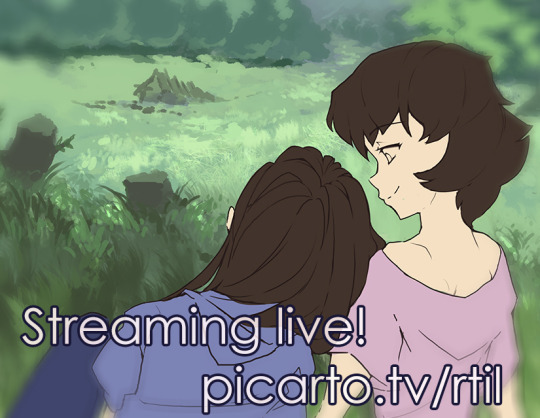 Dec 12, 2015 Leilani + Ajna Indivisible stream! Nov 24, 2015 Streaming live!